Ordering clothing online can be tricky. Even if you are sure of your size, the style may not be the best fit for your body. Knowing not only you measurements, but also what body shape you have can help you pick the perfect piece or a whole outfit every time. 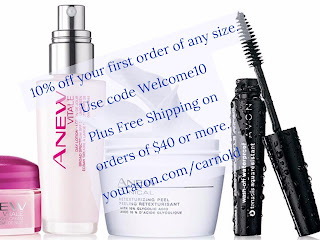 New Sizing, as of Campaign 19, 2017 Avon has new sizing. Be sure to check your regular size and measurements, you may need a different size than you've worn in the past.